Are you enjoying Patch 6.2? 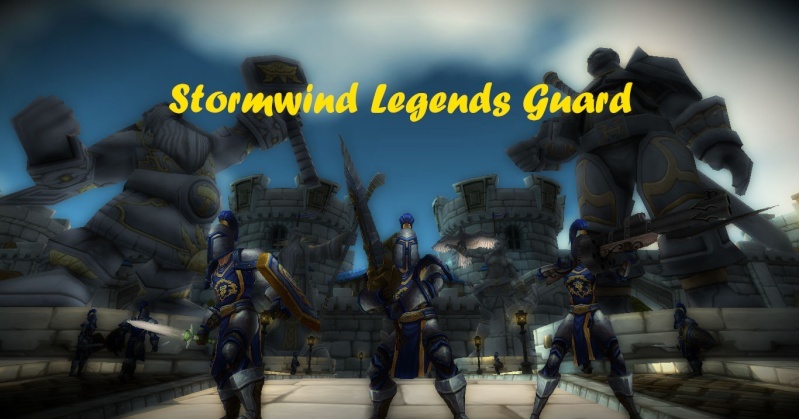 Welcome to the Stormwind Legends Guard forum. Welcome to General Discussions! Feel free to talk about anything ingame here. Addons to make gameplay more better.